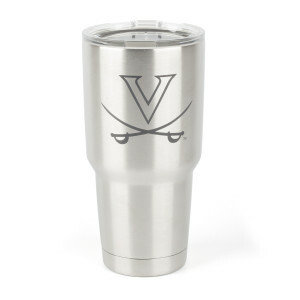 Days on campus, or in remembrance of, are made better with this custom UVA Rambler™ 30 oz. 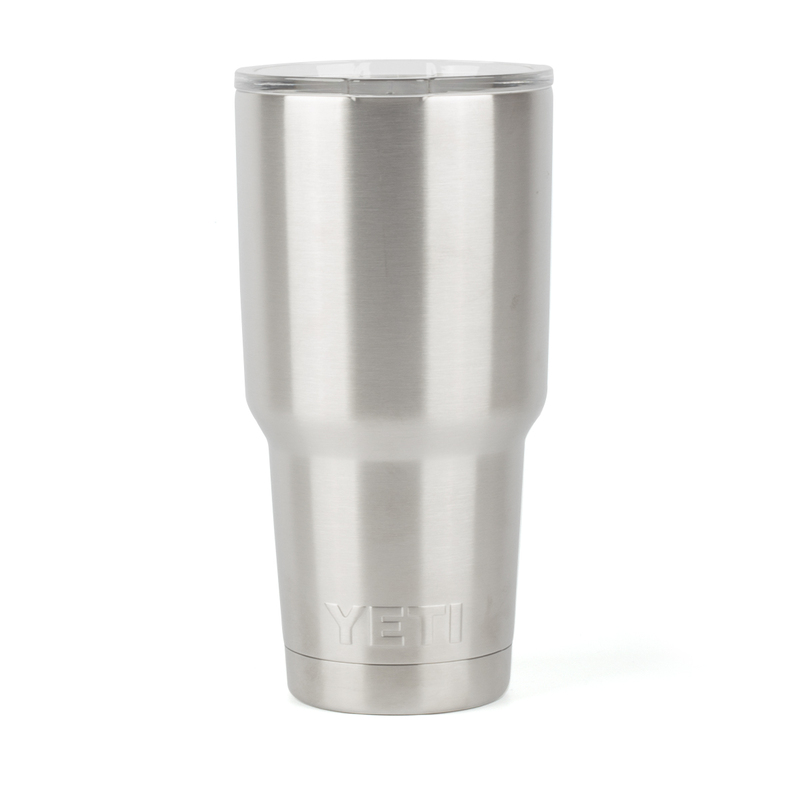 Tumbler. 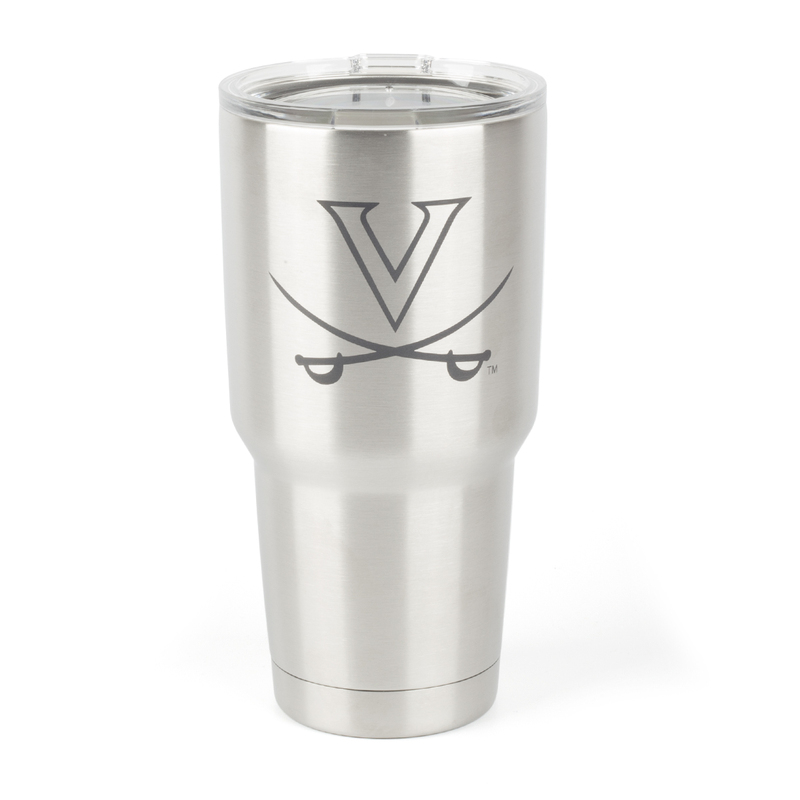 It’ll keep your dinnertime drink cool well past sundown or your coffee piping hot throughout the morning.